Tahlequah Farms located near Thomasville, Georgia in the heart of plantation country, is a beautiful hunting property. 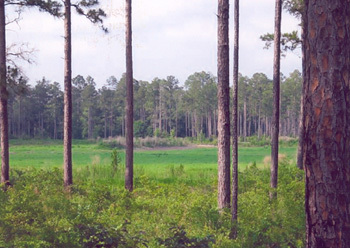 Tahlequah Farms, well located near Thomasville in the heart of plantation country, is one of Southwest Georgia's most beautiful hunting properties. The approximate 520 acres contains gently rolling woodlands of pine and live oaks, a beautiful fishing lake and a duck pond that is planted annually and flooded. The property is surrounded by large quail hunting plantations and game in the area is exceptional.